Almonds are actually not a nut! The almond plant is a stone fruit similar to a cherry or plum. When and almond is still on the tree it’s outside skin resembles a fuzzy green peach. Inside this fuzzy green flesh is a shell and a seed, which is the almond we eat! 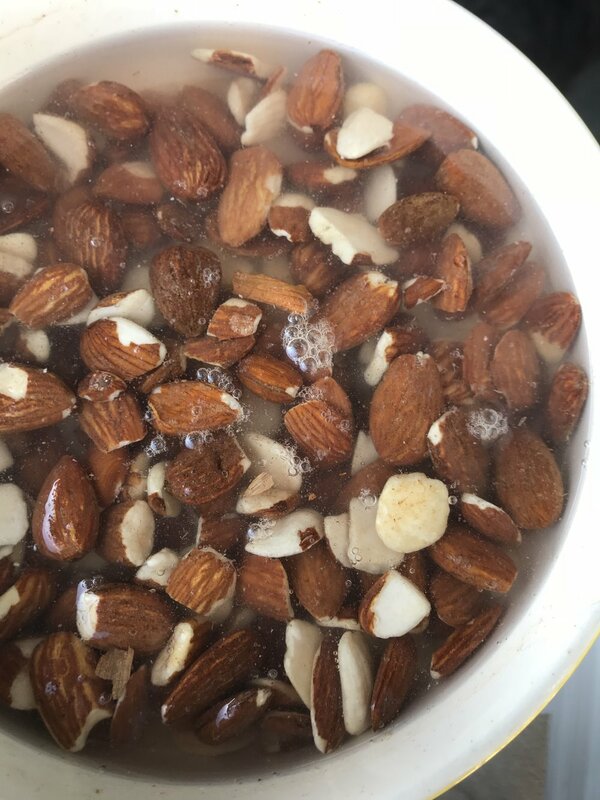 This amazing home-made nut/seed mylk is loaded with vitamins and minerals. The majority of store bought mylk contains very little almonds and is loaded with additives to make up for the lack of creaminess. 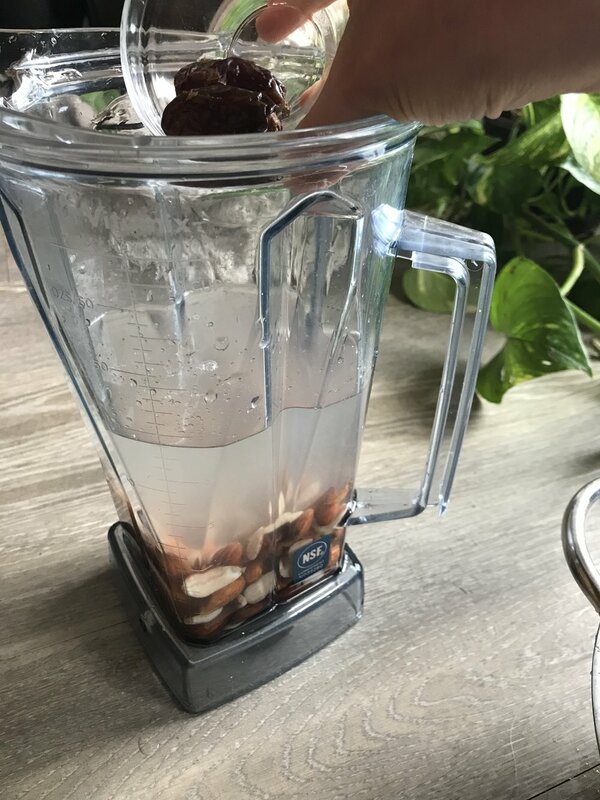 Almond mylk is as simple as; soak, blend & squeeze! We recommend you give this a try as a weekly activity and then make it a tradition.